I cannot remember if I have mentioned this recently, actually with the state of my memory I am a little surprised there are no duplicate posts on here. Sorry, anyway, I am currently reading Look Me in the Eye by John Elder Robinson. That is what I cannot remember if I have already mentioned. I am really enjoying it. It is another personal story about what it is like to live with Asperger’s. What is interesting about this man’s story is that Asperger’s did not become standardized as a diagnosis until 1984. John Elder Robinson was born in 1957. 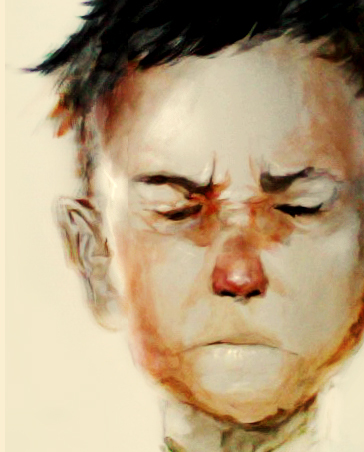 The first half of the book details what it was like growing up without a diagnosis. He was called deviant, was told by teacher’s and other authority figures he was a psychopath because he did not display empathy towards others. His father would tell him that no one would ever trust him because he had trouble looking people in the eye. It is a great read for anyone who wants to better understand Asperger’s. My nephew definitely shares a few of the author’s qualities. Like the author, he has trouble with eye contact. With my nephew being so young asking him to explain why this is would be a frustrating request for him. I am not sure he is advanced enough yet verbally to explain it and even if he is I now understand by reading multiple books by others with Asperger’s that it is not easily explained. To me it sounds like it’s just a feeling, it’s just something they do or don’t do I guess without realizing it. It seems to me that asking them to explain this is like asking me to explain why I always say “You know what I mean” when telling a story. I never knew I did this, it has been brought to my attention by multiple people over the years but I do not realize I am doing it, it just happens. I don’t know why. I have laughed and cried while reading his story. I could sit here all day long and read journal’s and studies about Asperger’s and I am sure I would learn a lot but it just doesn’t mean as much to me when you take away the human element of it. How better to understand what it is like for someone to live with a certain diagnosis than to hear it first hand from those who do? I have been home from work the last two days with bronchitis. The doctor said my case is pretty mild which is probably why I don’t feel as bad as I should but I am contagious none the less meaning no work for me. The last thing I need is be responsible for getting one of our cancer patients sick. The weather has been downcast the last few days so it is just as well, I’d rather stay in my warm pajamas anyway. This unexpected downtime has allowed me to catch up on laundry, the dishes and other house hold chores that usually fall by the wayside during the week. This means when the weekend rolls around it will be all play and no work, my favorite kind of weekend. It has become very cold outside after a bout of rain that pushed through this morning so now I am bundled in a blanket and settled in to watch another documentary on Netflix. Todd and I have been watching a lot of documentaries lately. Sunday is usually the one day we watch TV. We set out all the clean clothes that need to be hung up and folded and then put on the shows we recorded over the course of the week (or whatever we are currently watching on Netflix) and this is how our chores get done. Well right now we have no shows. Walking Dead is not back from break yet, Breaking Bad is over, we finished Dexter.. All we really have is 60 minutes and the latest Tim Gunn series which Todd won’t watch with me anyway. So in the interim we watch documentaries. We take turns picking the title as our tastes do not always line up. We can agree on anything scientific usually but I typically gravitate towards documentaries with a humanistic element. Recently Todd has been leaning towards political/economic pieces, sooo does not interest me. I did watch a documentary with him about the billionaires that live at 740 Park Ave in New York, I was disgusted. 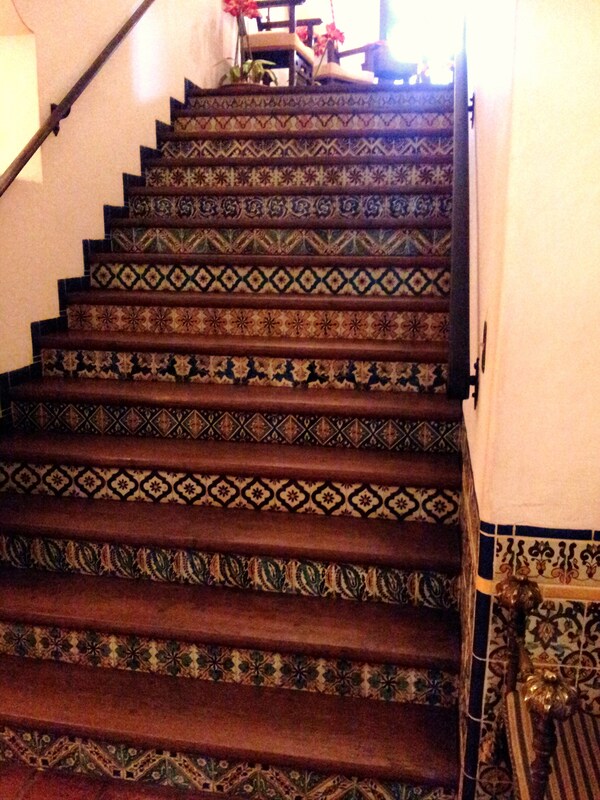 For me the bottom line is always the same, everything is crooked and left unchecked. I would walk around constantly pissed off if I gave too much time or attention to our broken political system. We have watched a few good ones together though. We watched The Square, which I believe I heard earned itself an Oscar nod. Not surprised, it was very good. About a month ago we watched Black Fish which was also good but like almost all documentaries I watch I walked away with more questions than answers. I very rarely am able to trust wholeheartedly a documentary I watch because obviously there is a level of bias. Today I have It’s a Girl pulled up. I began the film and within the first minute and 6 seconds they introduce a woman who admits to murdering 8 infant daughters because she wanted a son. She goes over the details quite plainly about how she strangled each one shortly after birth and then buried them. It is as if it didn’t even happen, a life so easily erased.. I was horrified. If that is the first story they are throwing at me it makes me wonder how much worse it could get as the film goes along? I guess I will see. In my very first post to this blog August of 2012 I mentioned that my thrill for starting new things has at times made me worry that I will never feel content in life. I do not like routine that much, it doesn’t comfort me the way it does some. I see the necessity of it at times, with a work schedule for example. When committed to a job you cannot just come and go as you please if you have agreed to be present at “x” time Monday thru Friday. How monotonous though, right? I much prefer freedom of movement. When I worked at the hospital it was ideal for me in regards to a schedule because I had the freedom to come and go as I please for the most part. There were times I had to be there but for the most part I could come in when I felt like, leave when I felt like and take lunch as I felt like it. There was quite a bit of freedom. The funny thing is, I was almost always there early. When given the freedom I so desperately crave I do not abuse it. I wanted to be there, the work I did meant something to me. It was just nice to know that if I wanted to come in late I could, if I needed to leave early I could or if I needed to take a break and get a change of scenery for a while, I could. When stuck in the same routine for extended periods of time I begin to feel terribly restless. I begin to crave change so badly I feel I will explode. My solution to this problem in the past has almost always been one of two things depending on where the feeling is stemming from. If it is a realization that my life is actually in need of some kind of change then the change is made. This could be changing jobs, ending a relationship etc. More often than not though everything is fine and things are going along well but I am just craving a change of scenery. This means it is time to get out-of-town or if the timing is poor for such spontaneity then I am satisfied with just trying something new where I currently am. For the last few weeks I have felt this fitful disposition I have rise up in me again. The timing is actually not bad as I am about to make another change in life anyway. I only have two weeks left with the facility and then my routine will change again. Like most departures this one will be bitter-sweet but I am looking forward to the next thing. I will be starting my program soon and in the mean time I have a few projects lined up for myself along with some volunteer work I have signed up for. Still, this change is not coming quite soon enough to silence my wandering spirit’s need for something new and different. Sometimes I just feel the need to be lost in an unfamiliar place and see things for the first time. I came home from work Friday night and talked to Todd about how I was feeling. This is luckily something Todd is already familiar with. Todd is absolutely a creature of routine and we have had to make compromises over the years on this matter. An example is our sleeping arrangement, Todd likes to have “a side of the bed”. I don’t care about this at all. I could sleep on either side depending on my mood on a given day. For his comfort we have set sides of the bed but it is understood that at any time I may request to sleep on his side for a few nights to switch things up. I cannot explain it but sometimes I just need to change things up or I will not be able to sleep. So Friday I came home and explained I was feeling restless again and feel the need for a break from the routine. This weekend was not ideal for a trip because Todd has been dealing with deadlines at work and there was a chance he may have been called in Sunday. Thankfully we came up with a suitable alternative, a day trip. My Uncle, a constant wanderer like myself, is a big fan of trips on a whim. Throughout the years of bonding over our restlessness he has provided me with plenty of ideas for quick get aways when the need arises. This weekend it was The Bok Tower Gardens. It was a little over an hour car ride which was perfect! A mini road trip, just what I was craving, sometime in the car on the open road just staring out the window at unfamiliar places while listening to music. We got up Saturday morning, packed a picnic and took off. We had great car conversation, one of my favorite parts of a road trip, and there was so much to see once we got there. We spent the entire day outside exploring the gardens, the 1920’s mansion on property, the Bok Tower itself, the endless groves of citrus trees. 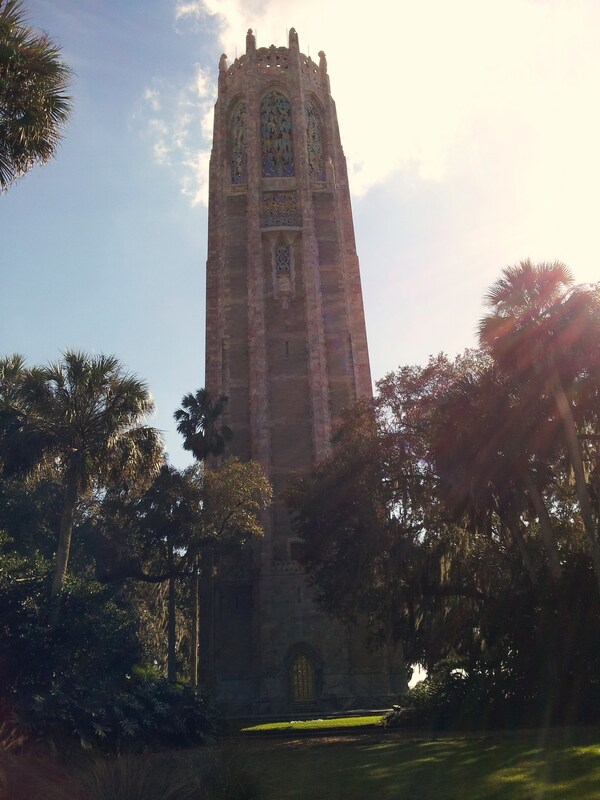 The Bok Tower is located on one of Florida’s highest points. In fact, there is an area of the property where the elevation is high enough to allow one to see all the way to Tampa. It was quite a sight, especially for Florida where everything is traditionally so flat, to be up over anything is unusual. The truth is though, as stunning as the view was I had no earthly idea what I was looking at. I wouldn’t know Tampa from anything else. 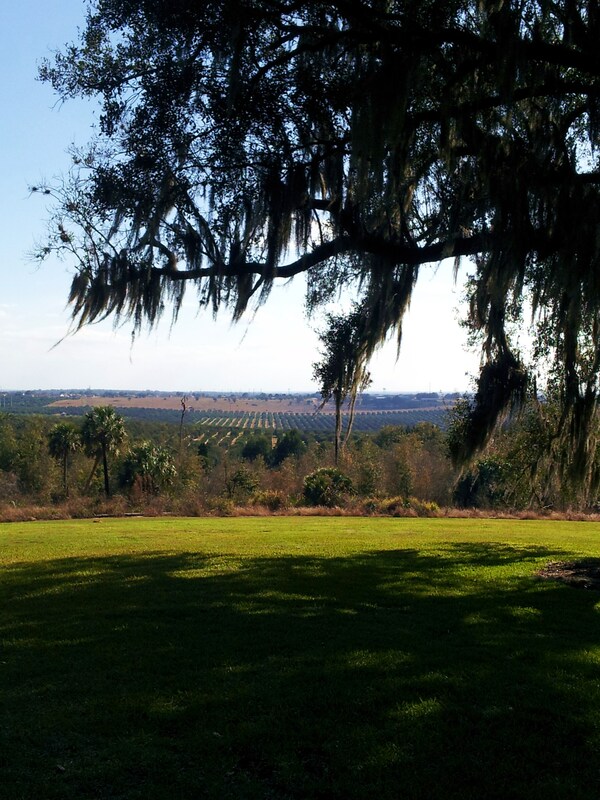 There were citrus groves for miles though and that was beautiful. Just the smell was beautiful. By the end of the day I felt at peace and utterly exhausted. I very happy exhaustion and once more I felt content and at ease. It was a smooth ride home the music played low while the landscape outside our window changed from unrecognizable to the familiar scene of our city sky line. We were home again and I was grateful for the day away to be able to better appreciate being home. I am a believer in favorites. I say “favorites” plural not only because it was appropriate for the context of the previous sentence grammatically but also because I believe in multiple favorites. Sometimes it’s hard to pick just one thing that means more than another. For example, if asked my favorite color I will reply without hesitation it is yellow. There is not another color I like quite as much. But for most things how could one possibly pick one favorite? 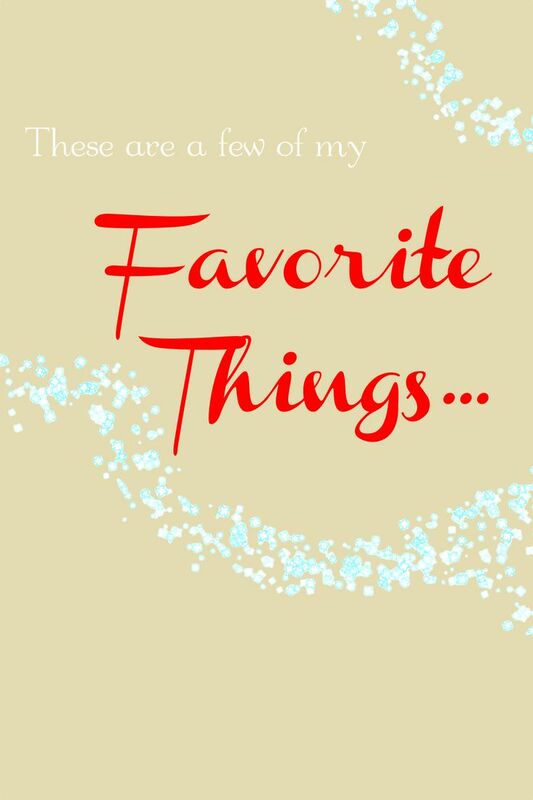 For me favorites normally consist of short list of items that I equally like more than other items in the same category. Again, an example would be, favorite band. My favorite “oldies” band is Simon and Garfunkel, I listen to them all the time. I think their music is still incredibly relevant and find it calming. I also love As Tall As Lions and City and Colour just as much. In high school it would have been Jimmy Eat World and The Jealous Sound. These bands make the top of my list because their music is consistently good, no dud albums where any of them strayed too far from what made me love them in the first place. As well as the fact that each of these bands acted as the soundtrack to a certain time in my life, City and Colour being the most recent. I’ve been listening to them for the last 5-6 years roughly. Another real example of how I deal with favorites is how I planned my side of the wedding party. I have three best girlfriends, I have known each of them for varied measurements of time and I have a very special relationship with each of them that unique to that person. There is no “maid of honor” at my wedding. I would not begin to know how to make that decision. The truth is, the decision to have three bridesmaid and not single anyone out has worked out beautifully. All three of my girlfriends have niches that lend themselves to certain aspects of the wedding. One of my girlfriends, the one I go out with downtown most frequently, volunteered (quite enthusiastically I might add) to plan the bachelorette party. Godsend because I could careless about that. Another one of my girlfriends will be doing the speech at the wedding, and another will be the one that is holding my hand talking me off the ledge when my anxiety kicks up knowing all eyes will be on me. How could I pick a favorite? I am lucky enough to have three wonderful girls to love and who love me, there is no favorites in love. At the end of every weekend, usually Sunday night when Todd and I are laying in bed before sleep sets in, I ask what his favorite part of the weekend is. I like to have something nice to think about when falling asleep, I’ve always been that way I like to think helps me not have bad dreams. Todd usually has a difficult time with this, picking one thing that is. I don’t really care if he says one thing or rambles off a list, I just like to reminisce about the things we enjoyed together. Tonight Todd and I are going on with one of my girlfriends and her husband as well as one of my guy friends. We are going to one of the local bars near Lake Ivanhoe where we live. While I was in the shower getting ready for the evening I was thinking back about my day and thinking how it would be virtually impossible to pick a high point in the day. The entire day has been a high point. This morning we woke up early and laid in bed talking for a while before getting up and going to the grocery. Once home from the store we made breakfast together and I made coffee then we watched an episode of our latest Netflix binge, Dexter. After breakfast we went on a bike ride all over College Park. Once home again we had our separate alone time, Todd watched documentaries in the office while I folded laundry and watched the end of Project Runway and the beginning of Tim Gunn’s new show. (I love Tim Gunn, I will watch anything he is does). Later I put on the City and Colour station and reorganized the entire pantry and cupboards in the kitchen. (Getting engaged/married equates to getting stuff, I have had to make room). After some time apart we washed the dishes while Todd told me about the documentary he had just finished. We then made dinner together, kabobs. He cut the meat and I cut the veggies while continuing our discussion about the documentary. After dinner we watched the Daily Show while I gave myself a manicure. Now I have a few minutes of quiet time again while Todd showers. On paper it sounds like a run of the mill mundane day, but with the right person, it is the definition of happiness and contentment. I look forward to a life of never being able to pick favorites with him. One of the challenges, for me at least, that comes with being a feeling personality type is when I have to stifle whatever I may be feeling at a given moment for social/professional reasons or for the sake of someone else. This usually happens in times of sadness, fear or worry. I have to swallow whatever I am feeling and push past the overwhelming surge of emotion that has bubbled up. Over the years I have become skilled at doing this but no matter how good I get the same outcome is always inevitable; if I have to bottle up too much the bottle will overflow. When this happens I call it an emotional throw up. You know that feeling of being ill and feeling queezy? You think to yourself, if I could just vomit you would feel better. It feels the exact same way. It starts with negative vibration inside of me, like all the bad I haven’t been allowing myself to feel has started banging around inside of me. This feeling won’t stop until I let it out. I need to cry. I need a good hard cry. I don’t like to be around anyone when I know this is coming, I want quiet and solitude. I have been known to go into a dark closet and sit amongst the hanging clothes if I can find no other place to be alone. I just want to feel like I am the only person in the world at that moment. I need to feel exactly the way I want/need to feel without having to answer questions or have someone worry for me. This is incredibly personal, more so than what I would normally share but it is what I feel compelled to write about today. Primarily because yesterday after work I needed an emotional throw up. There has been too much that I have had to push through and not feel in the last week and my sensitive system cannot handle all of the negative feelings it has been forced to hold back. Todd’s lost a loved one over the weekend. That is where things began. We spent the day with my family and did not leave my parents house until late in the evening. On the car ride home he offered to drive (we had taken my car). I thought this was unusual because we both kind of hate the long drive home from my parents house, I thought he was just being sweet. I know now it was because he was about to share bad news with me and because he knows that I am sensitive and emotional he did not want me to be driving when he did this. He made a good decision. I was surprised when he told me and did start to tear up but this was his loss not mine and I felt the need to be stronger for him and not give into the way I was feeling. Todd just lost someone, it didn’t seem fair that he should have to console me as well. In fact, it should be the other way around. The rest of the car ride home he talked and I listened. The week started OK after our sad news, the days went by normally. Tuesday Todd called me on his way home like he usually does but this call was slightly different. Normally our after work call consists of him saying he is on his way home, me asking how his day was, him asking what is for dinner and me telling him I cant wait to see him. This time he asked if I had a few minutes to talk because he has to tell me something. That is how Todd starts bad news, “I have to (or I need to) tell you something”.. To hear those words twice in one week immediately rattled me. Without sharing too much he has a health situation we are having to deal with. I got off the phone with him and called my administrator to let her know I would not be in the next day so I could be with him while he has tests and appointments. He got home and I went into nurturing mode. My main concern was for him not to feel anxious or worried, the whole time pushing down those exact feelings in myself. We got through the next day OK but no answers yet, there is more to do and it may be a little while before we know definitively what is going on. I have had to suppress all the nagging “what ifs” in the back of my mind in order to have a strong front for him and keep him from giving into the “what ifs”. Plus, I of course am trying to keep a positive outlook on the whole situation. It is so hard though because they are there in the back of my mind dancing around and begging for my attention. I would feel better just having a private moment to worry and cry and get it out of my system, knowing full well that he will be fine and this is just my anxiety kicking up. The icing on the cake came at work last night. There were two instances of the wrong thing being done by two different patients. In both cases it was out of my hands to fix, it was bigger than me. Both instances came up at the end of my shift which is the worst because that is the note my day ends on. I am always telling Todd when it comes to work I could have a great day and feel very fulfilled and successful with our patients but if something goes awry at the end of the day that is what I am left with. Just like I could have a terrible day with everything going wrong but if I have one good moment at the end that can change everything, especially my mood when I leave the office. That last half hour of my shift really affects me I guess. I left work feeling defeated, helpless and frustrated. A very sour combination of emotions. When I stepped out onto the sidewalk I noticed the entire sky was flourescent pink and orange from the sunset, this lightened my mood slightly. I thought to myself, this is perfect I will just focus on the sunset while driving home. I drive west in the evening so I knew this would help distract me from what just happened. No such luck. By the time I was on my route home the sun was already beneath the horizon and the sky was black, appropriate I suppose given the way I was feeling. Everything inside of me started banging around, the bad needed to get out and I needed to give in and let it. I knew this was the only way I would feel better. It was actually OK timing as well because Todd would not be home for another hour so I would have peace to let my emotions out finally. Again, no such luck. The tears would not come. I felt so bad and needed to release it but I couldn’t. I was thinking too much and not allowing myself to feel the way I needed to feel. It made me feel increasingly frustrated, I wanted all of this negativity out of me and this is the best way I know how. I felt bad, I needed to throw up. When I got home I turned on the City and Colour Pandora station and started making dinner. Slowly the negativity began to just melt away until it was gone completely. Between the soothing music sung by forlorn poets and the catharsis of chopping vegetables (I chopped a lot of vegetables) my emotions were quieted. It wasn’t the release I intended but I was happy to feel soothed. By the time Todd arrived home I felt better. All my bad was gone and I felt like myself again, playful and excited to see him. This feeling of needing to expunge the negative feelings I’ve absorbed is not unique specifically to me. I know everyone feels this way, one can only endure so much before it becomes too much. I know my limits and I know what will make me feel better when I reach my limits, every person is different in that respect I suppose. 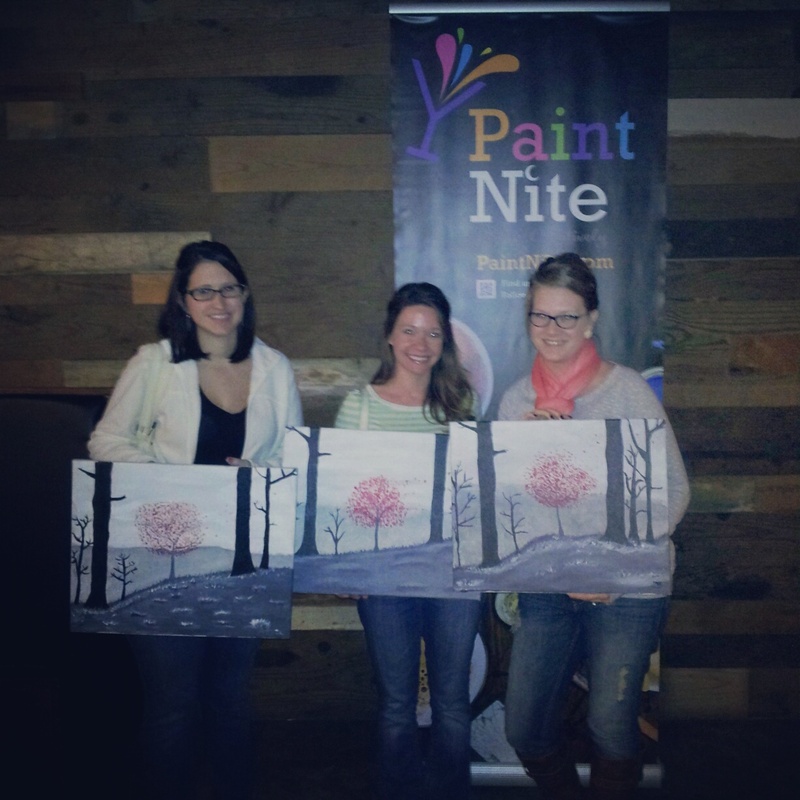 Sunday I went with two of my best girlfriends to a Paint Nite event at one of our favorite bars. It was a lot of fun. 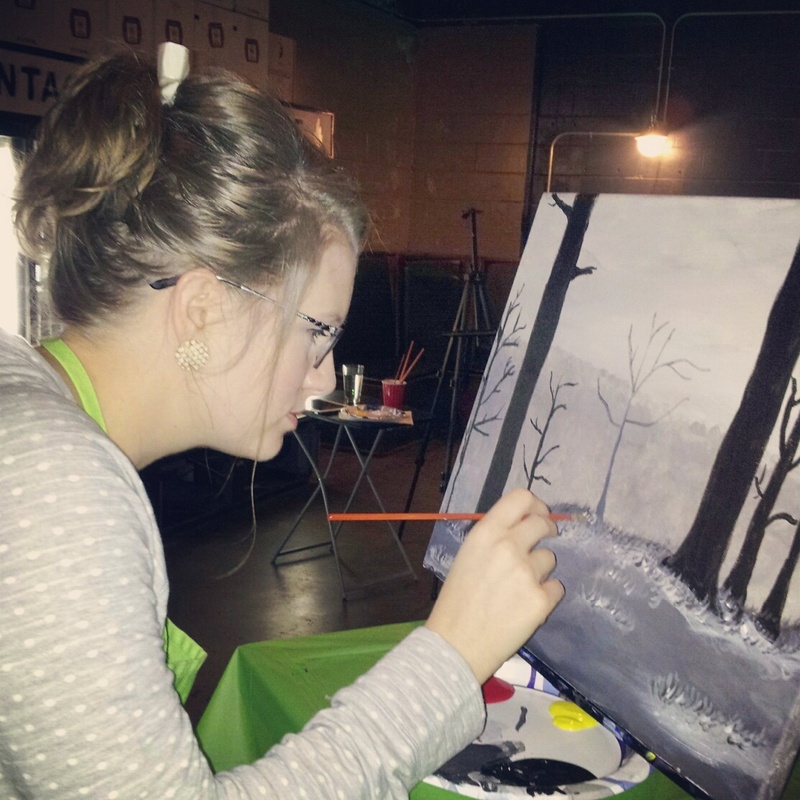 I was particularly happy with the piece we were working on. It was a gray landscape with a solitary red tree that was losing leaves to the breeze. At the end we all have lovely variations of the same piece. We’ve become a race of peeping Toms. My inspiration to write on a particular topic comes to me in different ways. Sometimes it is sudden and I know exactly what I want to say. I have to get the words out at that exact moment or I feel like I will explode. Other times (and more often than not) it will come gradually. I will hear something that I jot down in a notebook and then suddenly signs will start to appear organically over time that lead me back to my initial inspiration. Everything comes full circle and an idea will start to form in my head. Many posts are already half written in my mind before I ever get them down on “paper”. Something else that happens frequently is that I will get the initial inspiration and the signs leading back to it will appear but my thoughts on the matter don’t fully form so I am not positive which direction I want to go in with my writing. Such is the case with this particular post. I was struck when I heard that. I thought to myself God, look at where society is now. That is all we do is stalk each other online and creep around in the shadows of the internet. This very blog posting could be under scrutiny from someone who has no business reading it. And why do we do it? I don’t know if I have an answer. Curiosity? Competition? To make ourselves feel better about our own lives? What are we hoping to find? 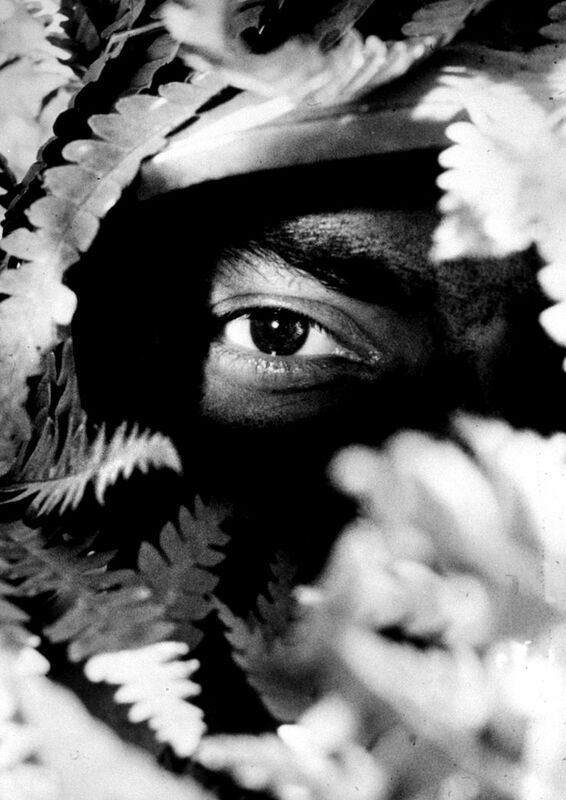 What makes us go lurking in the first place? More importantly why do we care? After receiving my initial inspiration the signs started popping up that led me to this post. One came when a friend of mine reached out to me for counsel. She had been snooping through her significant other’s phone (these scenarios never end well) and found things that were upsetting to her. We talked about it, I offered my two cents and made it clear she has my support with however she chooses to handle the situation. Next was some news (aka gossip really) I heard about another friend/acquaintance in a similar situation. A phone was snooped through leading to a confrontation about what was found. I am surprised to hear about two similar incidents so close together. This is not anything I have personally dealt with in well over.. gosh.. I don’t even know.. 7 or 8 years I guess. So now two different people are dealing with the inevitable fall out of what snooping led to. It’s rarely good news if you take that drastic step to violate someone’s privacy. I get it, sometimes you just get that intuition that something is up and if the other person involved is being dishonest the only way to get a straight answer is to take matters into your own hands. I can say from experience though that when I did that with an ex I did end up regretting it. I (of course) found things I wish I hadn’t and it led to issues in the relationship. The final “sign” that led to this post came after work one night earlier this week. I had fraud against my bank account recently that has since been resolved. I guess my bank sent a notice in the mail just to confirm the resolution on the matter. I was getting ready for bed one night and Todd came in with an open envelope from the bank addressed to me regarding the resolution to the fraud claim. He was just making me aware of the letter. I asked him if he received the mail with the letter being open, thinking it was delivered in that state at first. He said no admitting he opened it when he saw it was from the fraud department in case he needed to call me at work about further fraud on my account. I didn’t care that he had opened it, we have no secrets. I did tease him about being a snoop though. I got the stink eye before he walked away and filed my mail for me. It’s a weird thing this urge we have to spy on each other. Anyone who denies doing so at one time or another I am quite certain is a liar, we are all guilty of it. Not to mention social media makes it so easy now. I like what the nurse from Rear Window said though, We should all take a hard look at ourselves and our own lives first. What is missing from our own life that causes us to look for it in the pages of someone elses social media site or their cell phone or their email etc? Are we looking for validation? Are we comparing ourselves? Is it unfinished business of some sort? I am sure for each person it is different but it is something to keep in mind the next time you get that urge to lurk. What is going inside of yourself that needs addressing?